And, yes I can understand if you’re upset that you have to learn a foreign language when you have one that is perfectly suited to you. 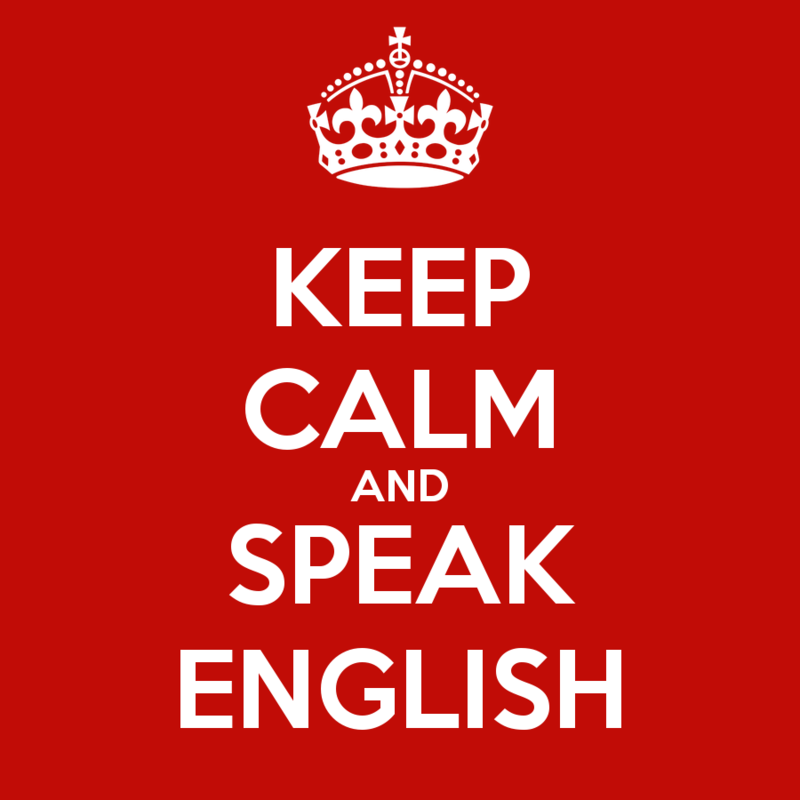 And, sure English is historically seen as the language of colonists and imperialists. And, perhaps that explains it’s pervasiveness. But, you can’t deny that it is what it is and that you can choose to either accept it or not. I write this, not for the millions of people who already speak English as a second language (ESL); but for entrepreneurs who aspire to think and act globally and struggle with English. I started a company several years ago called Kedzoh [http://www.kedzoh.com] with the idea of being a global company from day one. We won a major innovation award called Startup Chile and then won another innovation award called Startup Brazil and then won yet another award called French Tech Ticket. In fact, winning those three awards is how we bootstrapped ourselves with $250,000 of equity-free money. (And that will be a subject of a number of blog posts in the future so keep your eyes out for them.) But, for now, let’s stay focused on the importance English. What did these three programs have in common? Well, all three required that you fill in the application in English and not their home language. Winning those awards also meant that I moved to Chile for six months which turned into two years and then moved to Brazil for one year and then moved to France – the things you’ll do for free money. In Chile they speak Spanish, which I could get by in when I arrived and in Brazil they speak Portuguese which I did not speak when I arrived. And yet, in both countries, I was able to work with teams of local talent – developers, designers, and salespeople. By this point, I’m sure you’ve guessed that the common language we all used was English. So, for a global, team English is an absolute must. You’re also probably wondering about French since we won French Tech Ticket. Well, I’m fortunate, I grew up in New York City but always spoke French at home so I ended up speaking both languages with native fluency. The issue in France wasn’t about language but more about culture. But, that will be the topic for another blog. But what about selling your product or service to clients? Truth be told, I plunged ahead in both Spanish and Portuguese, even though I was no expert in those languages at the time. What convinced potential customers was the fact that 1) I made the effort to speak their language and 2) my enthusiasm for what I was selling was contagious. So yes, speak English but if you only speak English PLEASE make the effort to learn at least some of the local language you’re selling in. Your customers and team members will greatly appreciate it. It doesn’t have to be perfect, the fact that you’re sincerely trying to make the effort means a great deal to people. So, JFDI. And, as to which language I speak in most countries. It’s mostly English. It’s the one language I have in common with clients around the world and with team members around the world. But, it’s what I call international English; which means that people may use certain words which are slightly different in their usage than in the US. 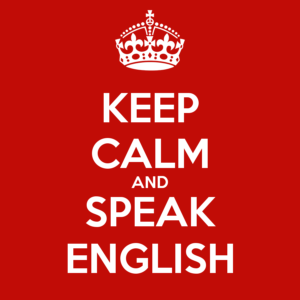 And, that’s where speaking another language helps in ‘speaking” International English. By being aware of the subtle differences that an English word might have. By not using jargon or euphemisms that will be lost to someone who didn’t grow up in New York City – for example: saying to your team “let’s hit this one out of the ballpark”. And, perhaps most importantly, grammar is not the most important thing when speaking English it’s whether or not you can be understood. By that, I mean, your accent. Is it so thick that people can’t understand the words you are speaking? It won’t matter a bit if you speak perfect English if the words you say are simply indecipherable. It’s better that you speak with a light accent (we all have accents, even I do), that you ARTICULATE your words and that you are understood. Speak slowly. Pronounce each word. Communicating is not a speed contest. What matters most is that your listener understands you. Therefore, If you’re embarking on the entrepreneurial journey, I hope you’ll have your sights set on conquering the world – with clients, investors, and team members. So, I recommend that if you are to have one skill it should be the ability to communicate with the largest number of people possible on the planet and the only way to do that is to speak English. It’s simple, make English among the first skills in the 101 skills of an entrepreneur you’ll need. zzz link. So, bon voyage, buen viaje, boa viagem, and have a nice trip.